The Weeknd has dropped his first official video for "The Knowing" and it's definitely not what you would expect after seeing the masses of fan made videos. "The Knowing" is from his most recent mixtape, House of Balloons, and again the song choice for this new video is very surprising. But each to their own I suppose. You should also keep an eye out for the third in his trilogy of mixtapes, Echoes of Silence, which could drop pretty soon. Watch the 7 minute video below. What do we think? 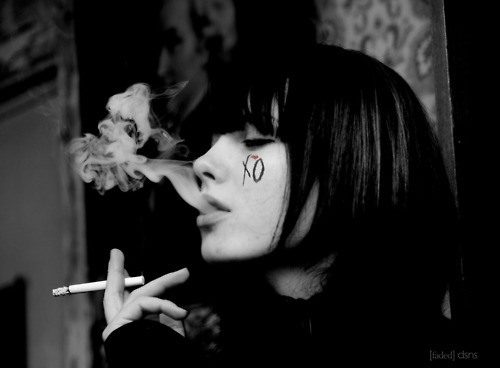 The Weeknd - The Knowing (Official Video) from xoxxxoooxo on Vimeo.